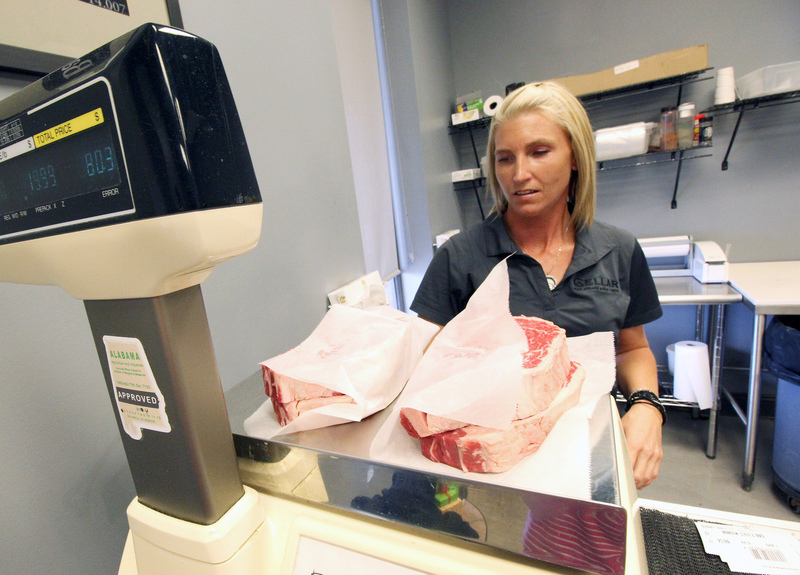 The Cellar proudly sells the finest cut Certified Angus Beef in Dothan, along with highest quality cuts of pork, chicken, & MORE! 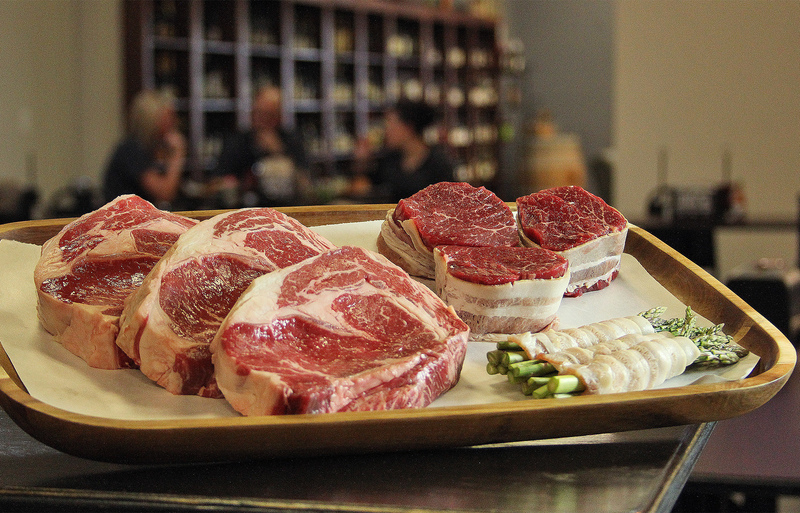 Come see our in-house Butcher and let him start your meal with the perfect meat selection and then help you plan an easy and delicious menu with homemade sides like our twice baked potatoes and bacon wrapped asparagus. Don’t forget to check out our unique Market items to help finish off all of the details of a meal that is sure to please! Call ahead and we will have your meat & market order ready for pick up! Copyright © 2017 The Cellar. All Rights Reserved. Website by Strategy6.